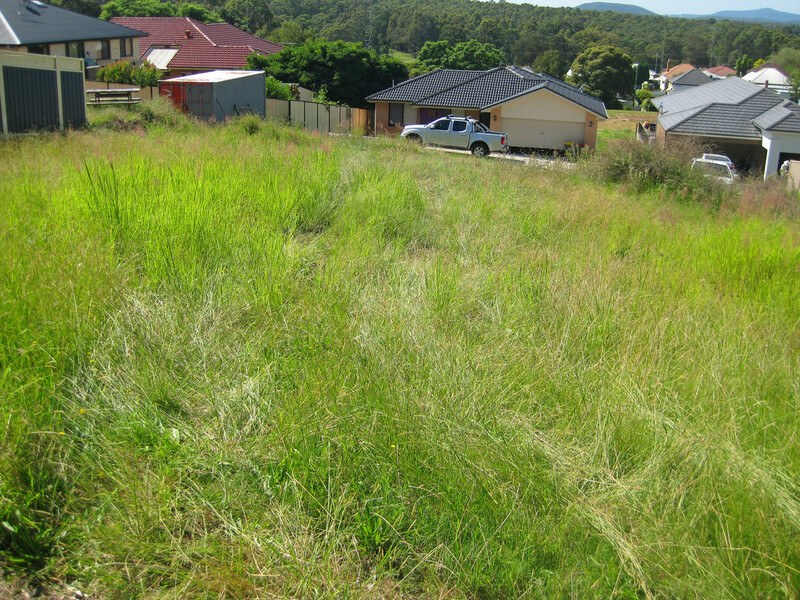 Located in the best position in Cessnock and walking distance from the hustle and bustle of Vincent Street is this great vacant lot. 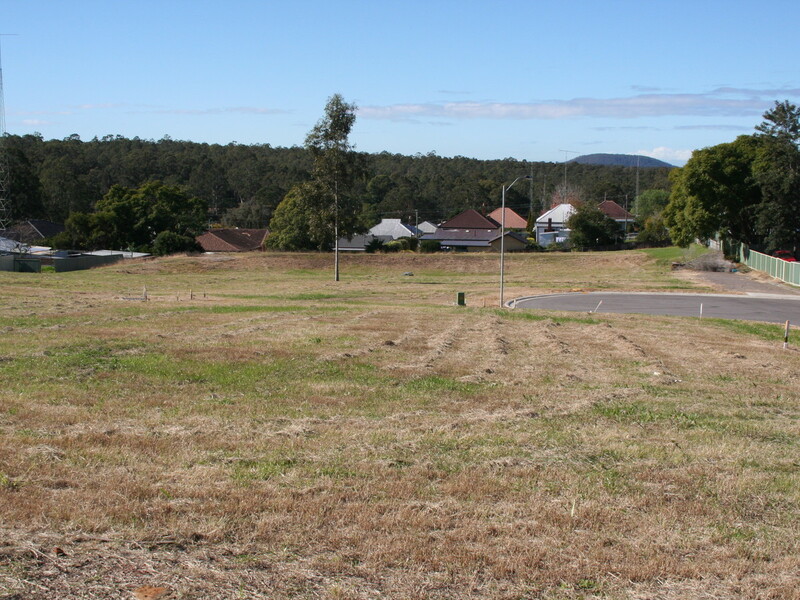 With only one 910sqm available you definitely can’t get a better spot to build that dream home! 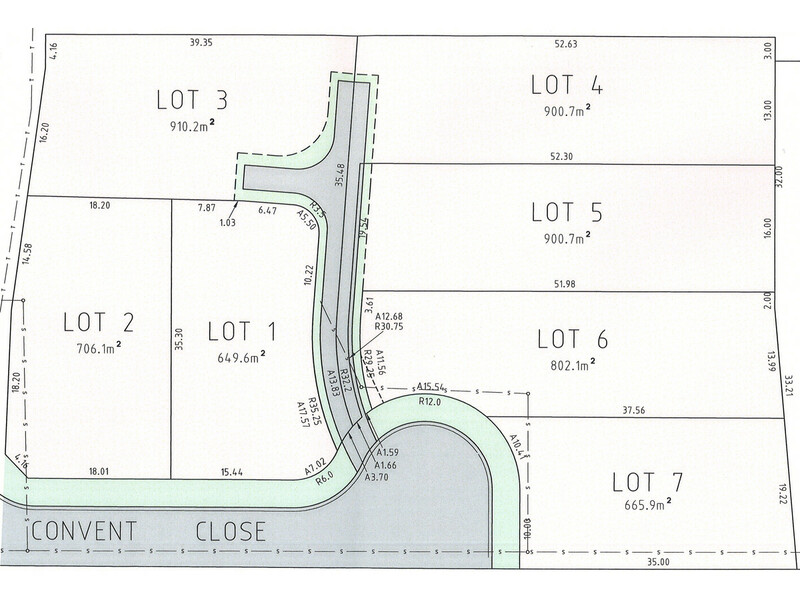 With all services available, you won’t be able to buy vacant land in this location again!! Due to the blocks great location, it is zoned Medium density and presents the great opportunity to place a dual dwelling on the property – of course subject to council approval. 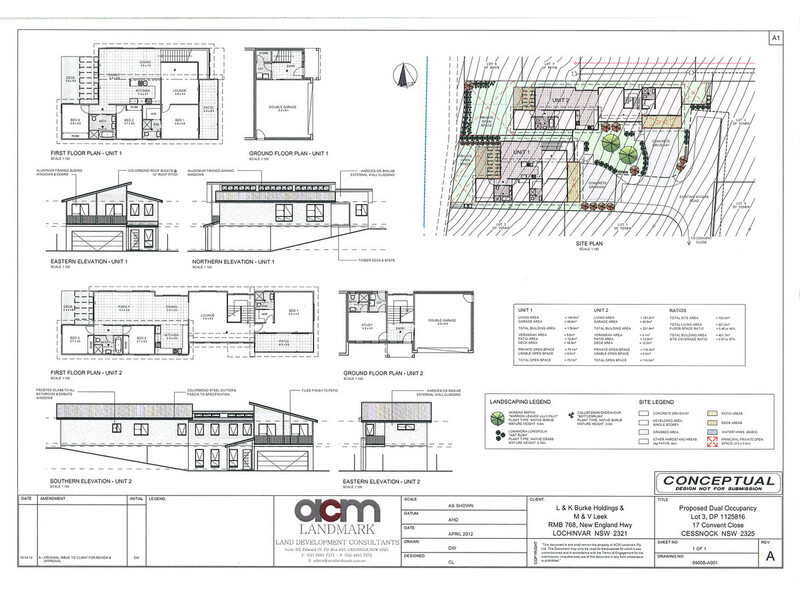 Concept plans have been drawn up and are accessible to an interested purchaser for two, 3 bedroom town houses on the block. See attached pictures. Full details of the lot is available upon request from our office.